Syria protests escalate, but could revolt really take root? 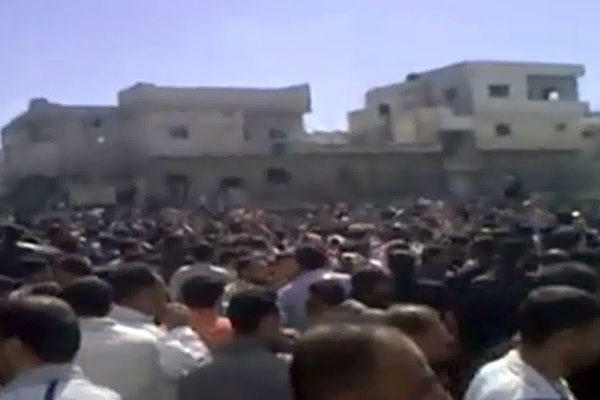 Syria protests continued for a third day in Deraa with security forces reportedly using tear gas and firing live ammunition to disperse demonstrators. Eyes are now turning to the restive Kurdish population. Of all the Arab states, Syria was considered one of the least likely to experience the convulsions that have roiled the Arab world in the past two months. But a series of escalating demonstrations, unprecedented in scale in recent years, have left many wondering whether Syria will be next.